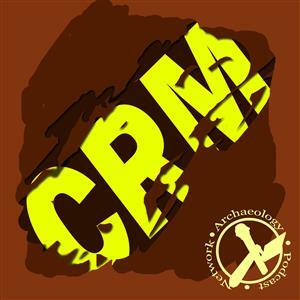 The CRM Archaeology Podcast brings together a panel of cultural resource management professionals to discuss the issues that really matter to the profession. Find out about networking strategies, job hunting, graduate programs, and much more. We’ll often feature interviews with college professors and CRM business owners and experts as well. 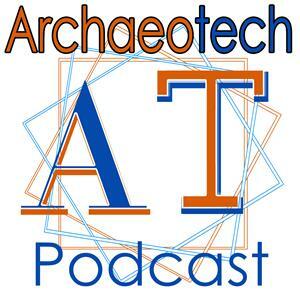 Ever want to know more about the world of archaeology AND have a good time learning it? 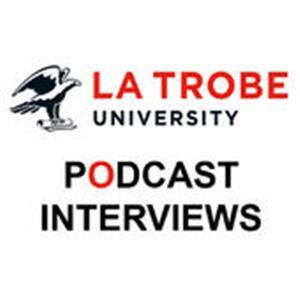 This podcast explores what it's like to be a young professional in the field. There's also news and discussions on cool stuff going on at the other end of trowels all over the place. Did Aliens build Stonehenge? Did the Easter Island statues walk? 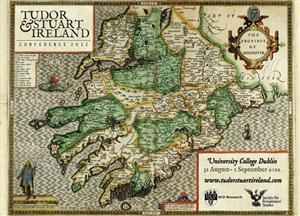 Did the Vikings colonize Midwest American? 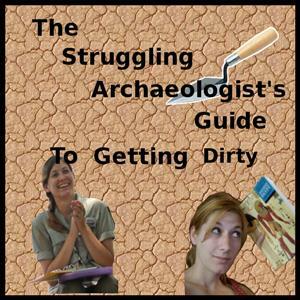 What does mainstream archaeology have to say about all this? 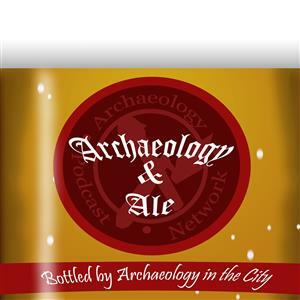 Listen to the Archaeology Fantasies podcast and learn about popular archaeological mysteries. 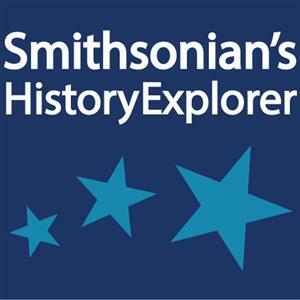 Behind the scenes at the Smithsonian Institution's National Museum of American History, staff members are conducting exciting, original research and collecting objects-both iconic and seemingly mundane-to tell compelling stories of American history. 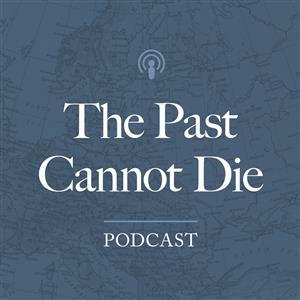 Academic historians, Ken Owen, Michael Hattem, and Roy Rogers discuss issues related to early American history, including colonial America, the American Revolution, and the early republic. 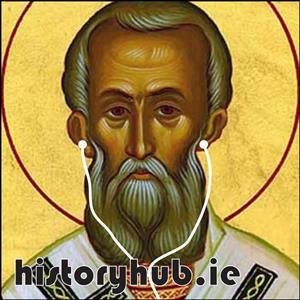 The Journal of American History Podcast features interviews with our authors and conversations with authors whose books on American history have won awards. 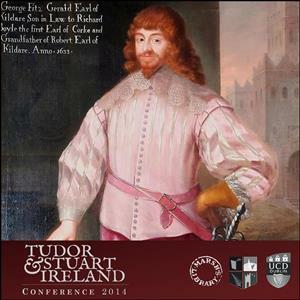 Episodes are in MP3 format and will be released in the month preceding each Journal of American History (February, May, August and November). 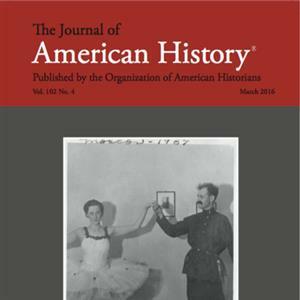 Published quarterly by the Organization of American Historians, the Journal of American History is the leading scholarly publication in the field of U.S. history and is well known as the major resource for the study, investigation, and teaching of our nation's past. 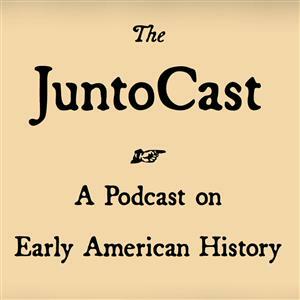 For more information visit our website at http://www.journalaofamericanhistory.org/podcast and http://www.oah.org/ or email us at jahcast@oah.org. 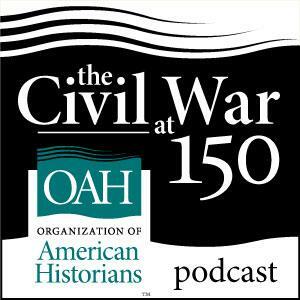 During the sesquicentennial of the Civil War (spring 2011 through spring 2015), the Organization of American Historians is committed to bringing the best current thinking on this complex era to a wide audience. 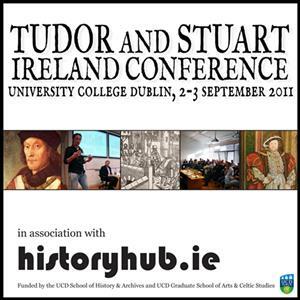 In keeping with our mission to promote excellence in the scholarship, teaching, and presentation of all American history, we aim to explore the war from its beginnings through its aftermath, especially mindful of the needs of history teachers and students, the challenges faced by public historians, and the curiosity of the general public. 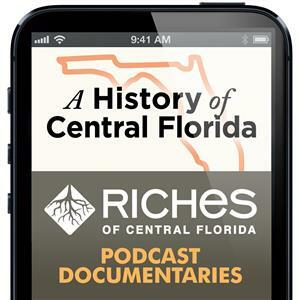 Search for A History of Central Florida Podcast online to get all 50 episodes. 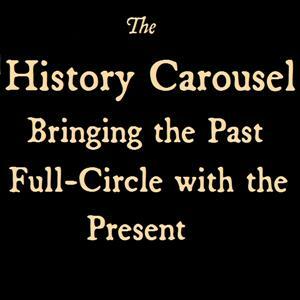 This 50-episode podcast will examine the history of central Florida through local area objects found in museums, historical organizations and other places. 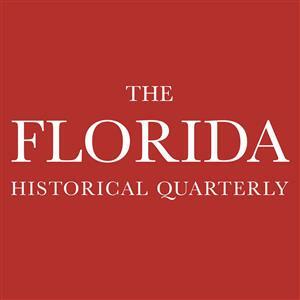 The FHQ podcasts provide listeners with insight on the content published in the Florida Historical Quarterly and the authors and others who help create it. Published four times annually, the FHQ promotes scholarly research and appreciation for the peoples, places, and diversity of Florida's past.